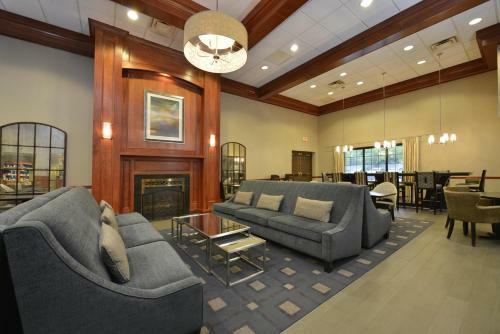 Featuring an indoor pool, this East Aurora hotel is located less than 160 metres from Main Street. 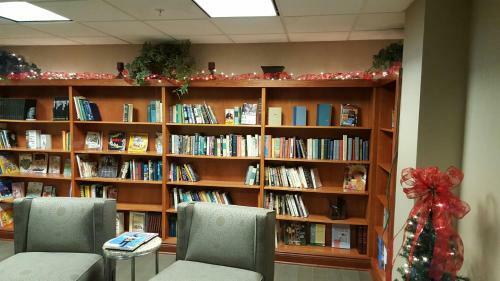 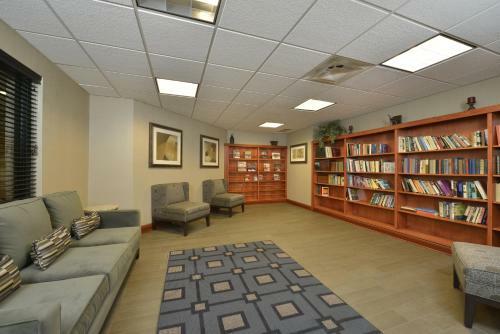 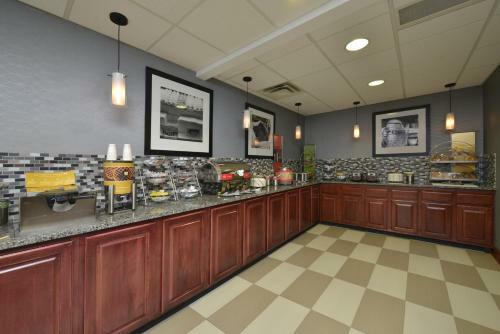 Guests will enjoy an on-site convenience store and free WiFi access. 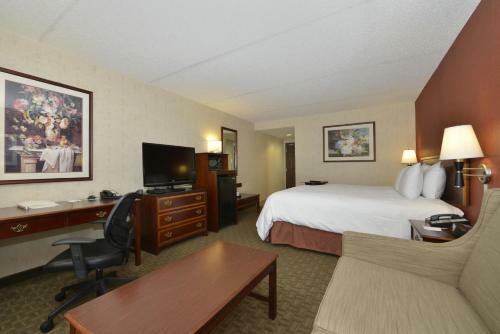 Rooms are equipped with a 25-inch TV, mini-refrigerator and microwave as well as coffee and tea facilities. 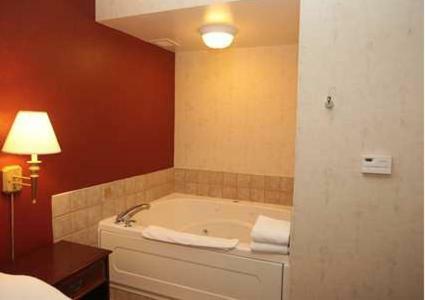 Spacious suites feature a fireplace and whirlpool spa. 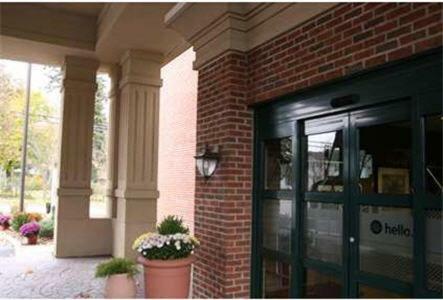 Free hot breakfast is offered daily at East Aurora Hampton Inn. 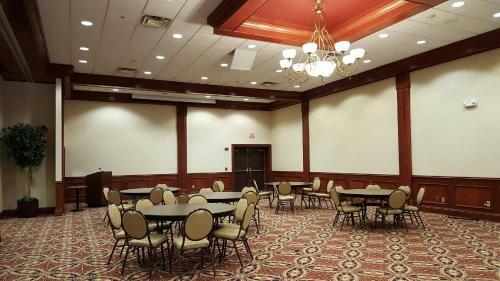 Several restaurants and attractions are available nearby, and the reception staff can offer suggestions. 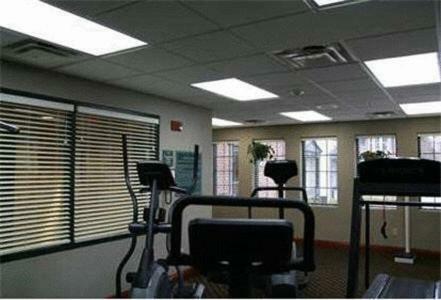 The hotel also has a well-equipped fitness centre and spa bath. 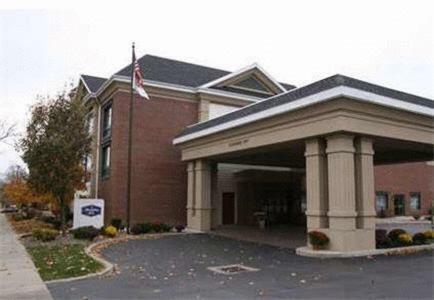 Ralph Wilson Stadium is 16.2 km away, and Kissing Bridge Ski Arena's slopes are about 22.6 km away. 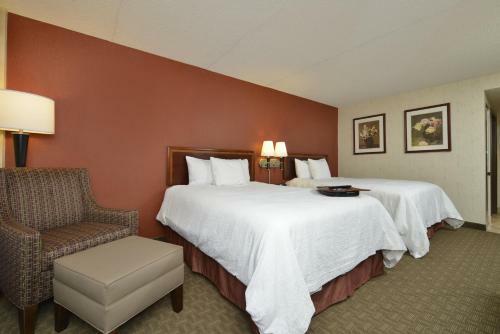 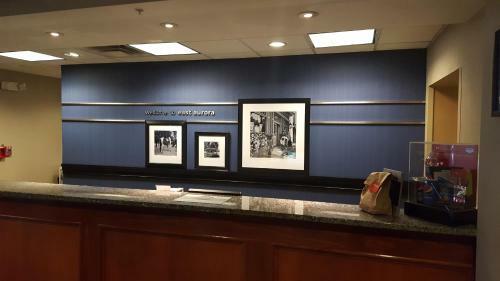 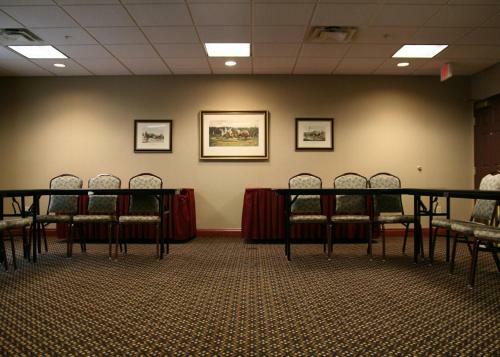 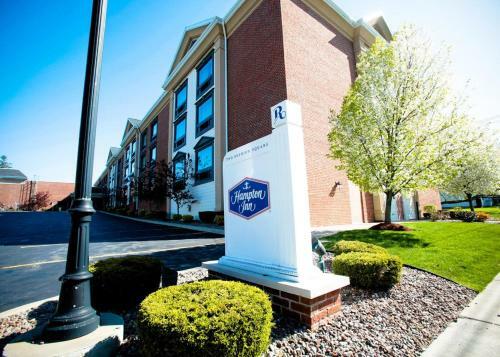 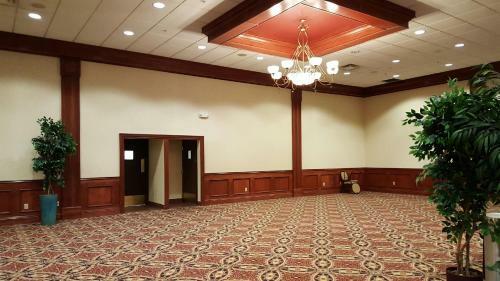 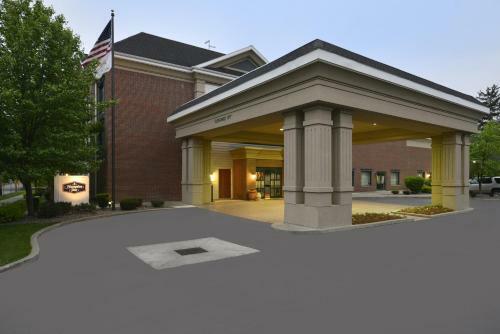 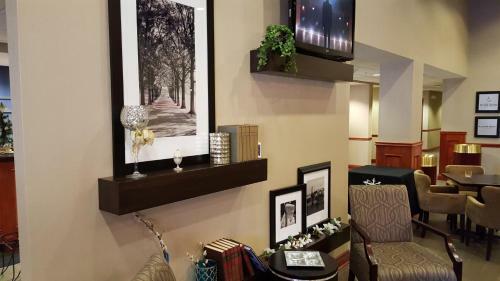 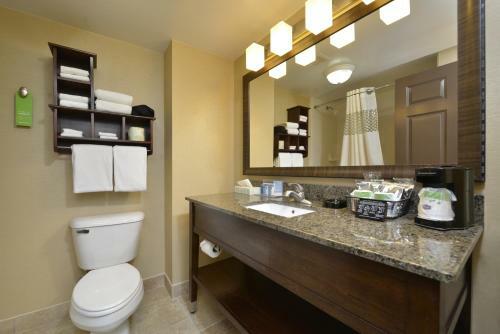 the hotel Hampton Inn East Aurora so we can give you detailed rates for the rooms in the desired period.